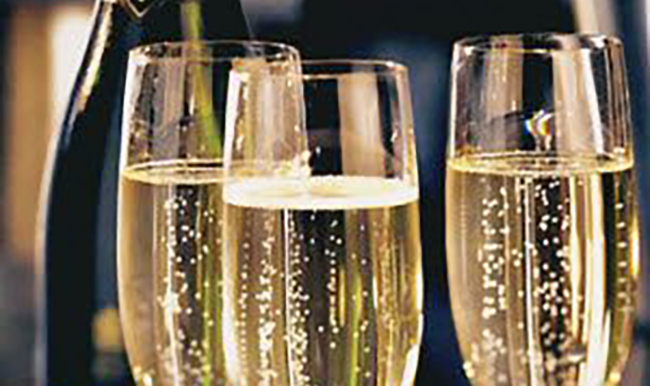 Oftentimes we celebrate the winter holidays with office parties, happy hours, dinners, family gatherings, and New Year’s toasts — and part of those celebrations include alcohol. Unfortunately, the holidays and excessive drinking go hand-in-hand and the festive mood can tempt people to indulge far beyond their limits. 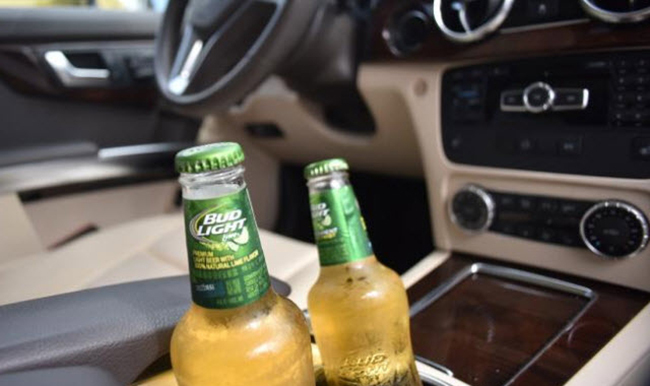 Alcohol doesn’t just make you feel good, it also reduces brain function and reasoning, alters judgment, and impairs motor skills and muscle coordination, which are necessary when operating a motor vehicle—a sobering fact before journeying home. In the U.S., more than half (55.6%) of adults aged 26 or older had a drink in the past 30 days, according to the latest National Survey on Drug Use and Health data. 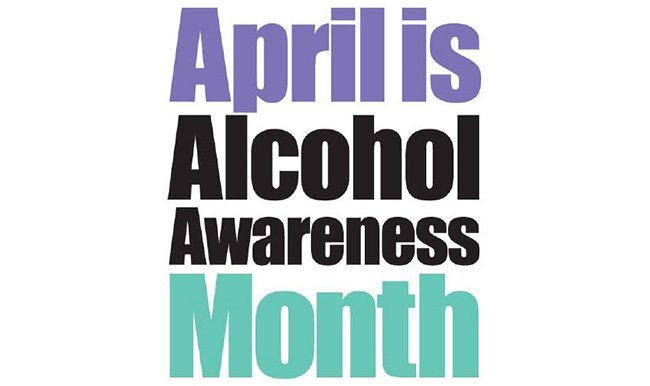 Additionally, about 1 in 4 people aged 12 or older (24.9%) were binge alcohol users in the last month. 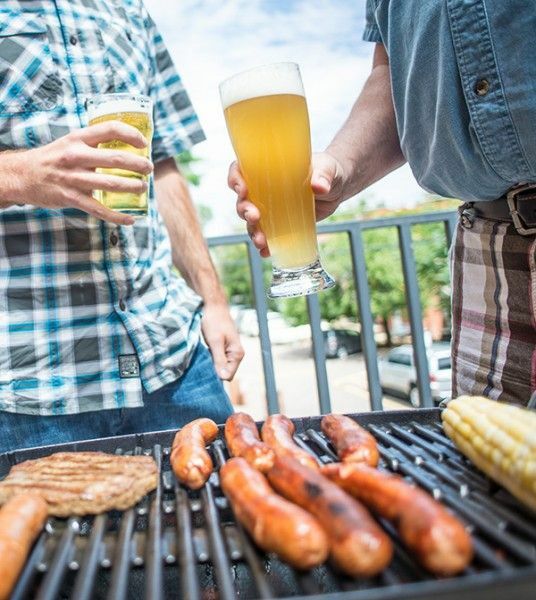 Binge drinking, the most common form of excessive alcohol use, is defined by the Centers for Disease Control and Prevention (CDC) as consuming a specific number of drinks on a single occasion. For women, that number is 4 drinks and for men it’s 5 drinks. 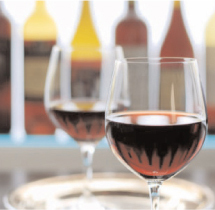 The National Institute on Alcohol Abuse and Alcoholism (NIAAA) is more specific, defining binge drinking as “a pattern of drinking that brings a person’s blood alcohol concentration to 0.08 grams percent or above.” One surprising statistic states that 1 in 6 adults binge drinks about 4 times a month, partaking in about 8 drinks per binge. December is National Impaired Driving Prevention Month, bringing awareness to the consequences of impaired driving, and driving under the influence and preventing motor vehicle fatalities caused by alcohol consumption. Almost 29 Americans die in alcohol-impaired vehicle crashes every day —that’s one person every 50 minutes according to analysis from the National Highway Traffic Safety Administration. Deaths from alcohol-impaired-driving crashes totaled 10,497 in 2016. 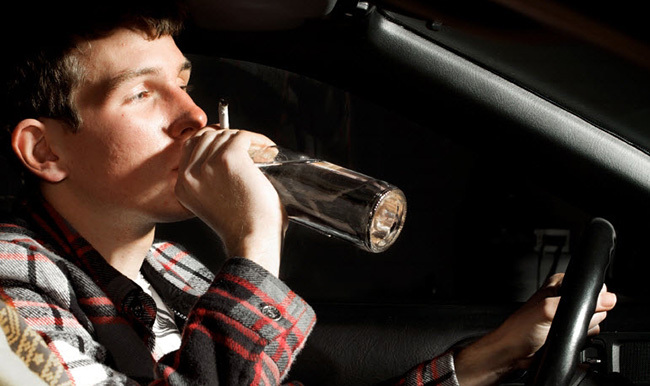 Here are some reminders compiled from the CDC and NIAAA to stay safe and our plea to not drink and drive. 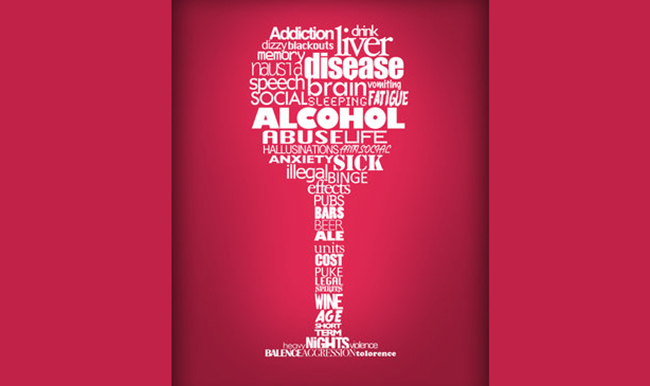 Understand that the effects of alcohol linger beyond your last drink and vary by individual. 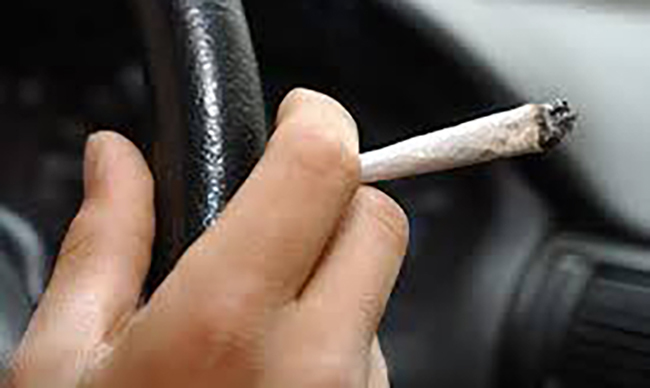 Note that signs of intoxication appear after your driving skills are already diminished. Designate a sober driver or take public transportation, a taxi, or a ride service. 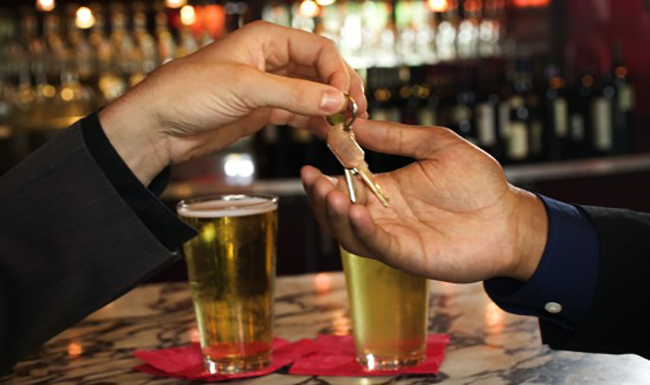 Take the keys away from someone who plans to drink and drive. 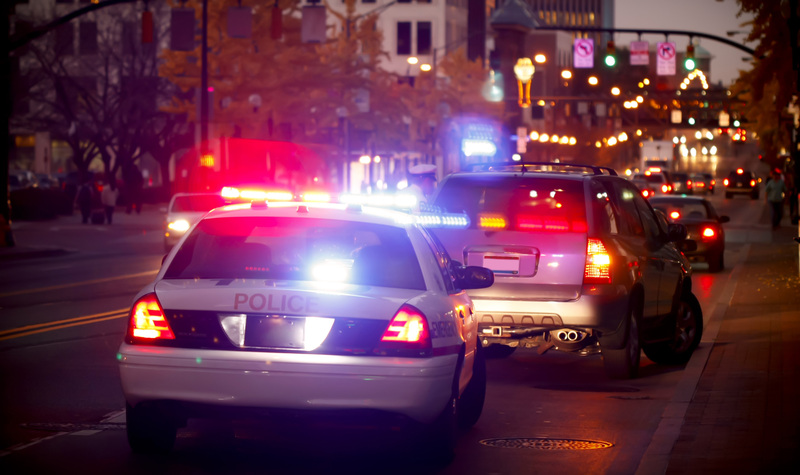 Contact local law enforcement if you see an impaired driver on the road. Recognize that coffee or caffeine will not sober you up. Drink water to counteract the dehydrating effects of alcohol. 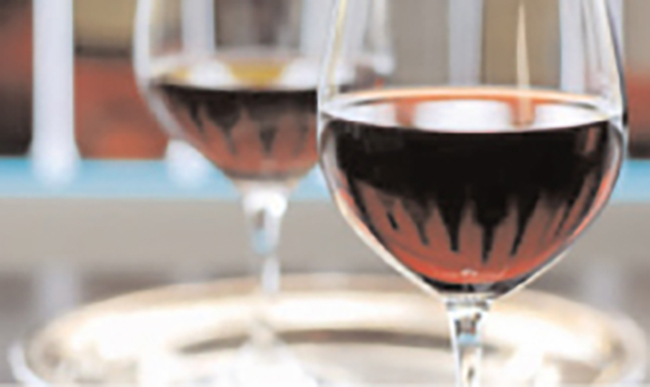 Avoid skipping meals and let food help to slow the absorption of alcohol. 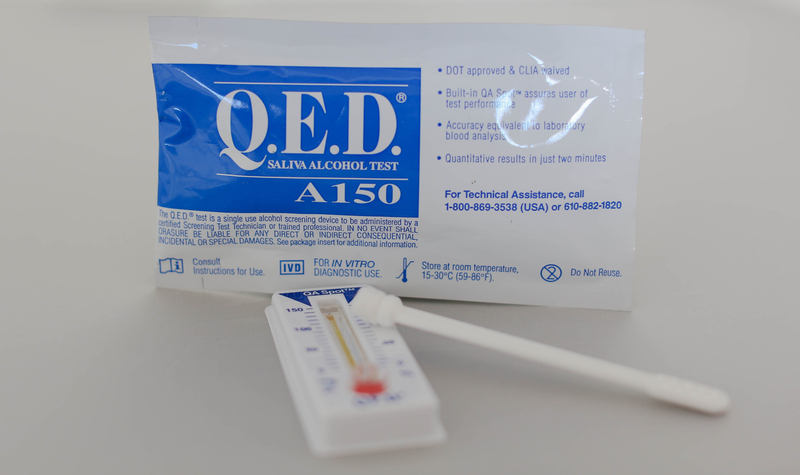 Alcohol drops your body temperature, so keep warm when it’s cold outside. In the end, if you’re of legal drinking age, you can enjoy alcohol responsibly, while being mindful of how much is too much. Also, make a resolution to find alternate transportation when you had too much good cheer and are calling it a night. 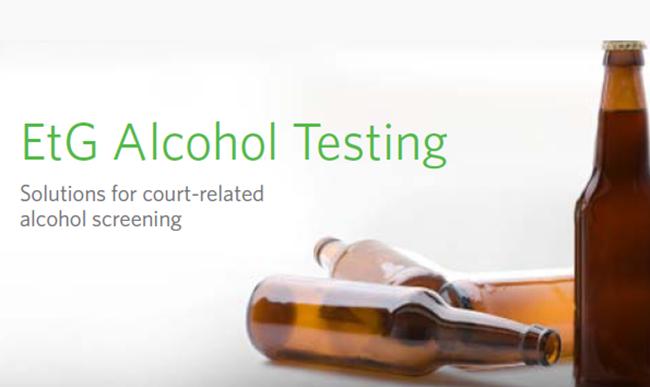 To learn more about alcohol, visit our website or contact us online.